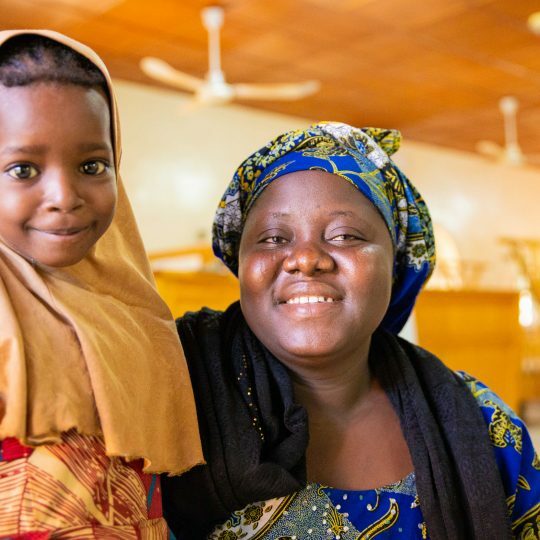 The Saline Process training equips health care workers to be witnesses for Christ in their clinical settings. 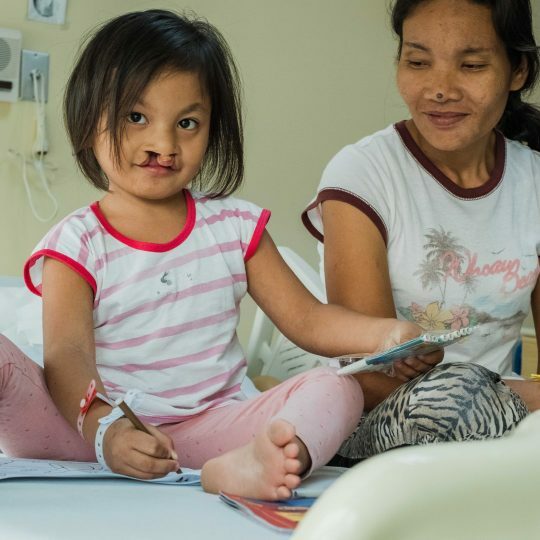 Ultimately, the program prepares health care workers to be salt, light, and witnesses of Christ so that our Father in heaven is glorified (Acts 1:8; Matt 5:13-16, Matt 28: 19-20; John 4:39-41.) The training program will be an ongoing activity throughout the remainder of the year. 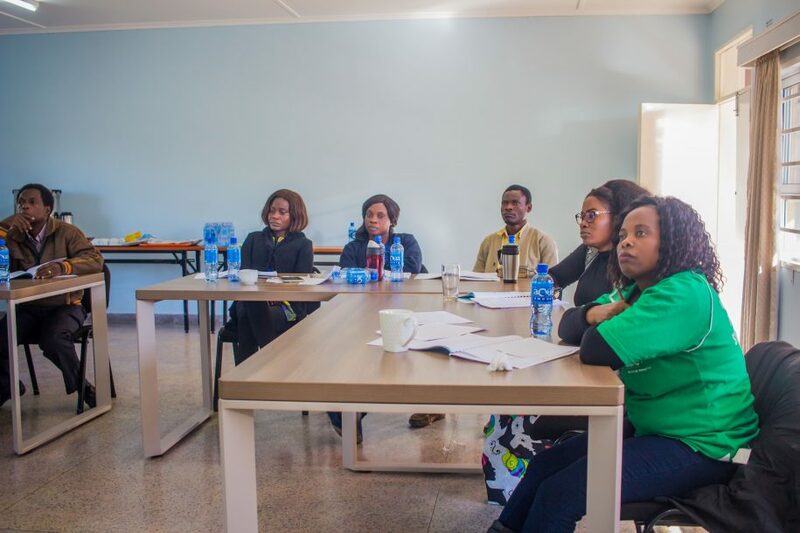 All CURE Zambia staff will receive the training, which will equip them to be witnesses of Christ by learning how to overcome barriers faced when evangelizing to the lost. 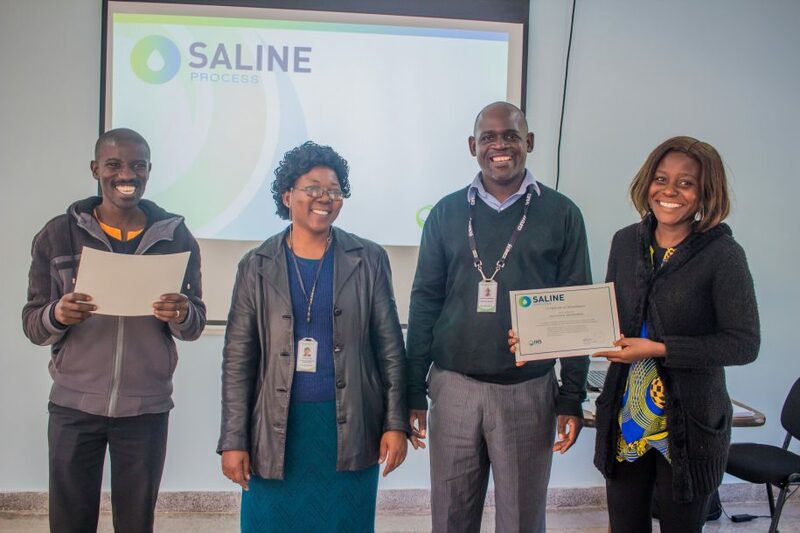 Co-workers partake in Saline Process training program. Learning how to become effective witnesses of Christ. 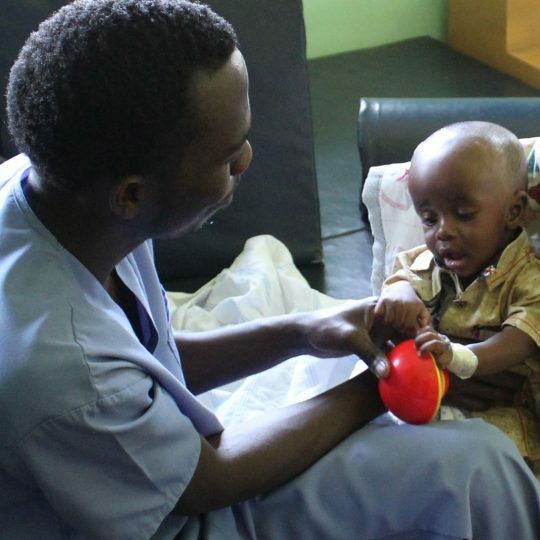 Loice, from CURE Clubfoot, is a certified Saline Trainer and also a member of the Nurses Christian Fellowship. 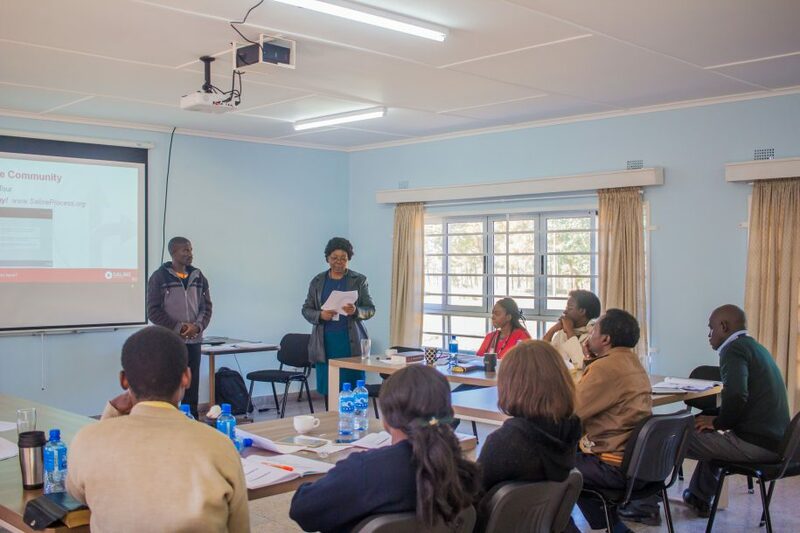 She said, “The training focuses on how to present the gospel in a health care environment. They take the picture of salt: when there is too much salt, it is deadly, and when there is too little salt, that is also deadly. 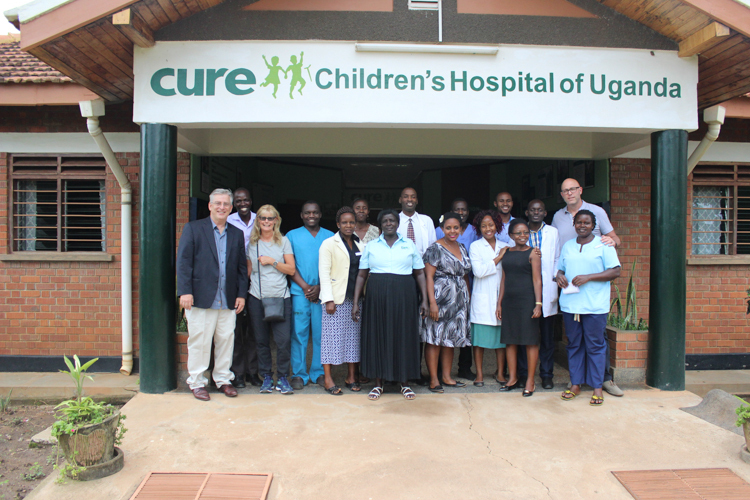 The idea is that health care providers should have knowledge in the disseminating of the gospel. Co-workers proudly display their certificates of completion! 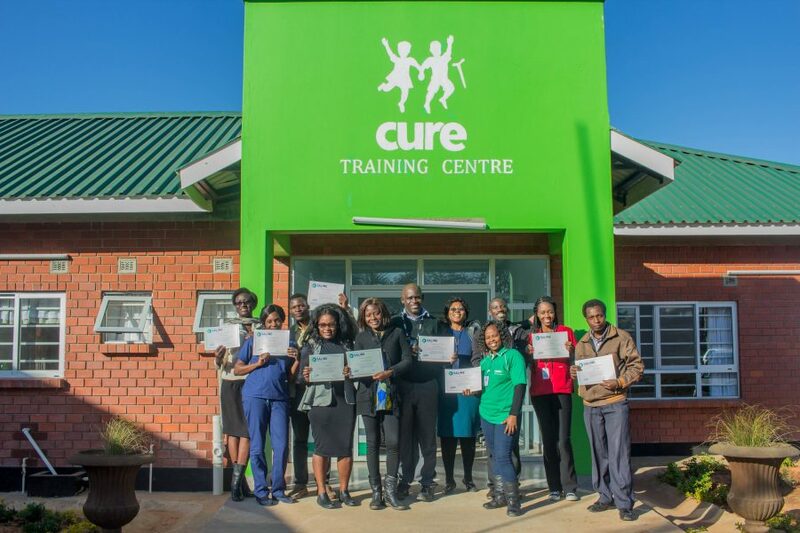 We are thankful for those who organized this training, and we’re delighted that it will be offered throughout CURE Zambia, making all our co-workers effective ministers of the gospel to the people we serve. 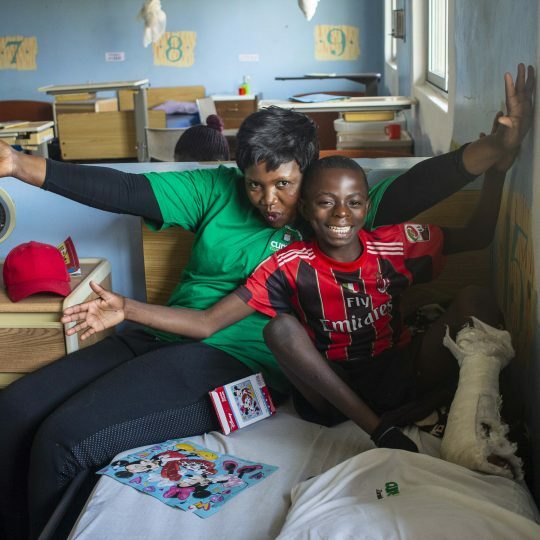 Chaanga Mungalu serves as a storyteller for CURE Zambia. He is very passionate about visual story telling with a bias towards stories that have a positive impact on society. Chaanga is a digital content creator and entrepreneur who finds true satisfaction in documenting the great works and life transforming stories at the hospital.